Retired from a career in Behavioral Analysis & Intervention. After retiring from a multifaceted career in Behavioral Analysis & Intervention, Stan Ellis launched a new career as a writer with his novel “The Chrysopoeia Revelation” published by Balboa Press in 2011. It received great reviews on goodreads.com, librarything.com, amazon.com/books, and praise from Hollywood's Script Pipeline, LLC. During the prior years, Stan wrote poetry that appeared in five hardbound compilation anthologies including the prestigious “Outstanding Poets of 1998” and he earned an Editor’s Choice Award, in 2000 for a poem featured in “America At The Millennium" (both published by The International Society of Poets). Growing up in a military family, their travels served as creative expeditions into boyhood quests that became the foundation for the adventurous spirit in Stan's screenwriting. 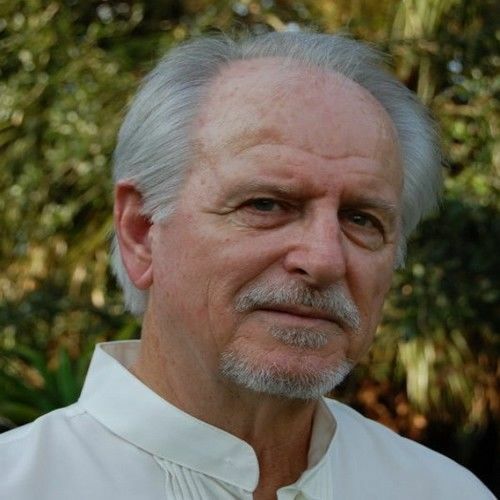 Now, his lifelong experiences, including being an Army Infantryman during the Vietnam Era, together with his career's judicial, psychological, and technical writing skills lend Truth-In-Fiction to Stan's screenwriting mastery. In his words Stan summarizes, "I characterize my amazing life as an interaction in triumphs of the human spirit and this mindset underpins the art and craft I convey in my screenwriting endeavor." Unique traits: Behavioral Analysis Truth In Fiction Style High Concept Writing SCREENPLAY GENRES: Action/Adventure, Drama, Fantasy, Romance, Myth. HOLDING POWER Romance &diam; Drama The true story of an adversarial widow driven to battle social and governmental forces for her profoundly disabled young daughter’s equal rights rises to become an esteemed advocate as she spearheads implementing the statewide model residential training program for intellectually challenged citizens being transferred from deplorable institutions into community settings.